Ted Cruz’s 40 minute rally at the Georgia National Fairgrounds in Perry this afternoon offered a quick look at the three things he deemed most important: jobs, freedom and our security. He first drew attention to the importance of economic stimulation for small businesses. Several minutes into explaining how he would pass a simple flat rate tax and abolish the Internal Revenue Service, he asked for Trump to show his tax records. Once he returned to discussing small businesses, he explained how detrimental the Affordable Care Act is to them before promising voters with a repeal. 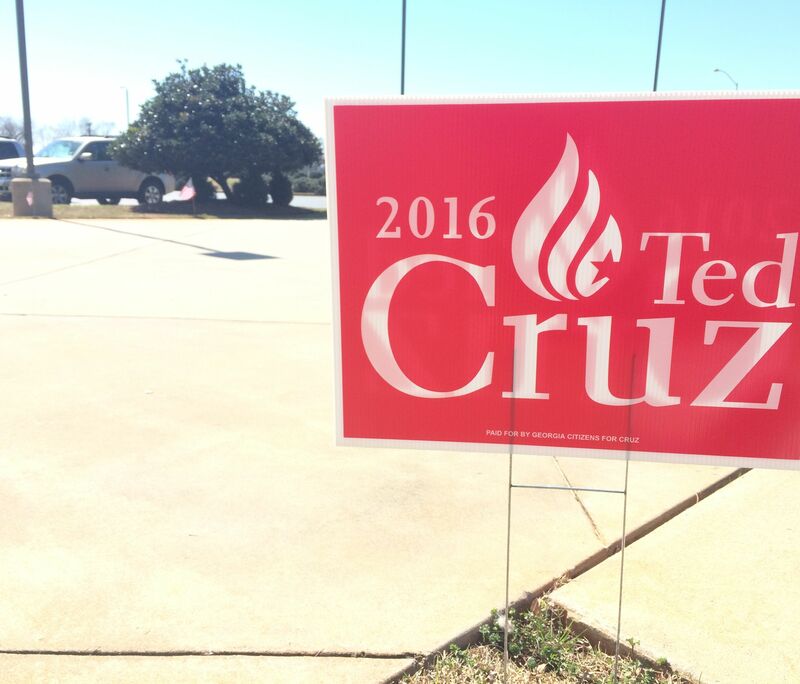 “If I am president, we will repeal every word of Obamacare,” said Cruz. Later, he said the working men and women of our nation have been hammered the hardest since 2008. He told those in the audience that his two main competitors in the race for the Republican nomination have supported illegal immigration previously, but he has staunchly opposed it. Lastly, the main point of his rally was to tell the audience about his plan for national security. 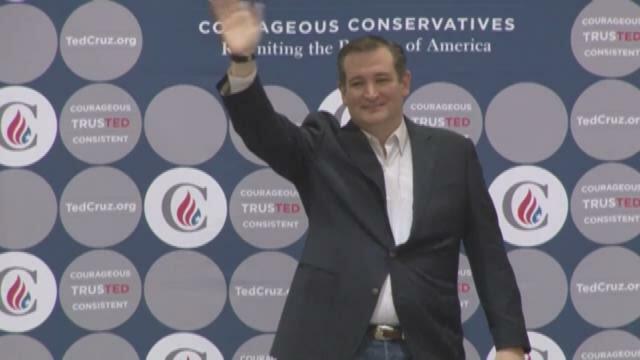 “We should use overwhelming military force, kill the enemy and get the hell out,” said Cruz. He also promised that -- as a father of two girls -- the country will not be drafting women into combat.